Save 70% on the Twin Size Uniqueware Airbeds with Pump! The Airbeds by Uniqueware – Twin Size – Pump Included! is on sale for $29.99 at Tanga.com right now. That's 70% off the retail price of $99.99! 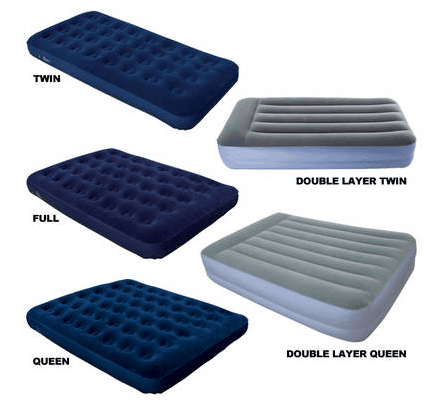 Also available in Full size, Queen size, Double Layer Twin, and Double Layer Queen for additional cost.